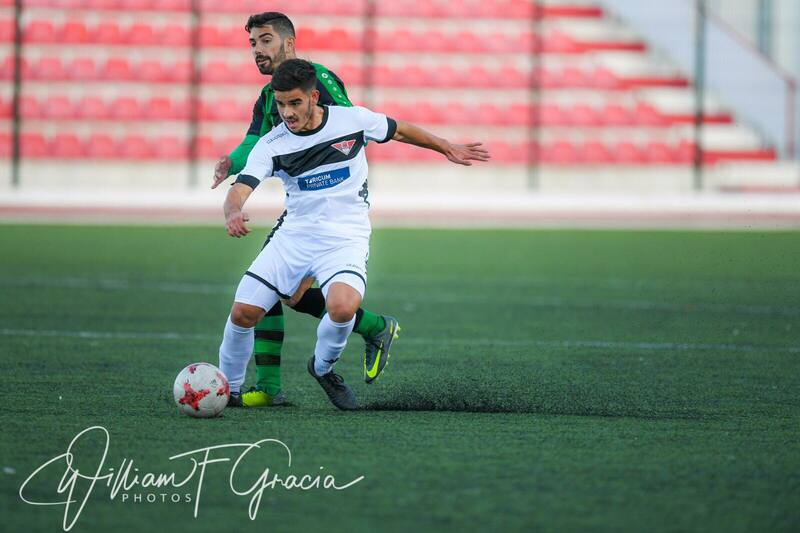 We managed to catch up with Gibraltar United’s Michael Negrette to gather his thoughts about the first part of the season. 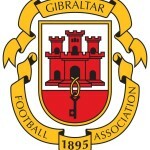 This entry was posted in Football, Gibraltar United FC, Men, Premier Division. Bookmark the permalink.